It is time for the Monthly Theme Contest for October 2018! The Monthly Theme Contests are a fun challenge for all! Every month we choose a Theme and we ask you to participate by each sending us one Street Photograph each time at streethunters.net@gmail.com. That photos must be based on the Monthly Theme. So for example if the theme is Silhouettes, then we would like you to each send a photo with a Silhouette moment. Your photo can be taken any time in history, we don’t mind, as long as it has been taken by you and nobody else. This month we would like to ask you to participate with Street Photos of “Old & Young”. 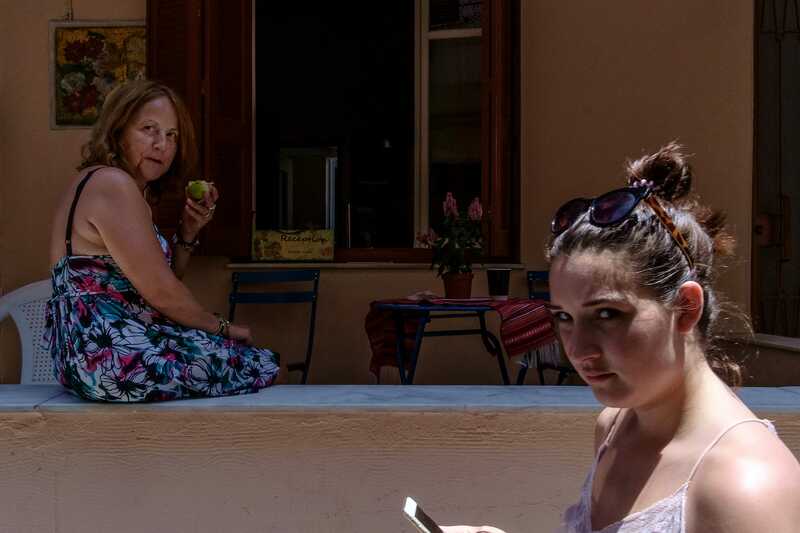 We would like you to send in street photos featuring a contradictions between old and young (people or animals). Dig up your best shots or go and hunt for some news ones! Please send in clever photos . We look forward to seeing what you will send in! 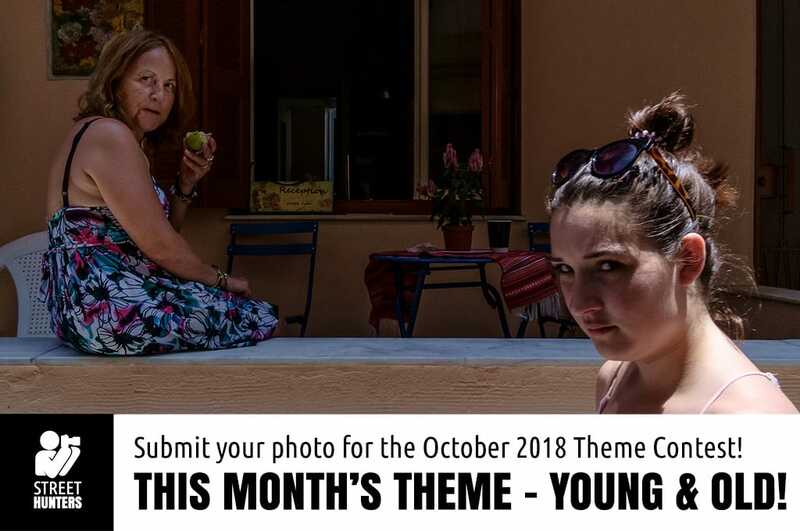 You can start sending photos for this month’s Theme Contest from now and the end of the submissions are on the 25th of October 2018. The winners will be announced during the first part of November!